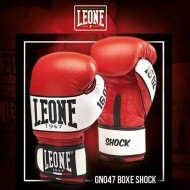 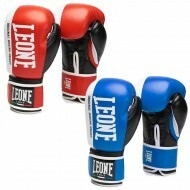 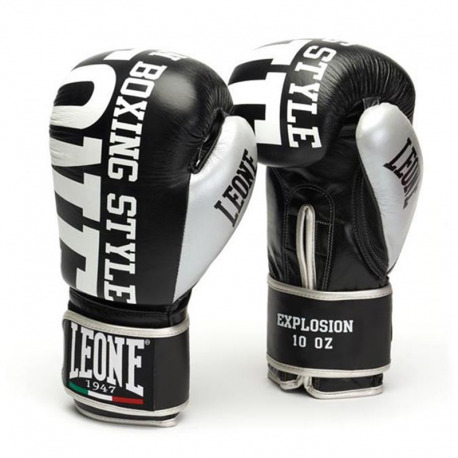 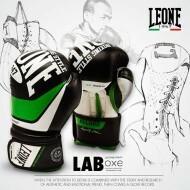 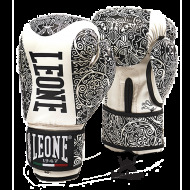 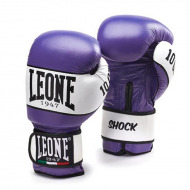 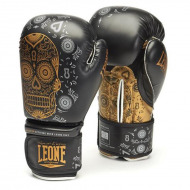 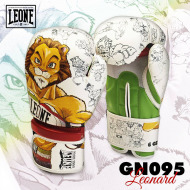 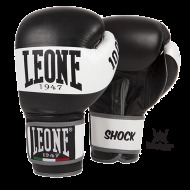 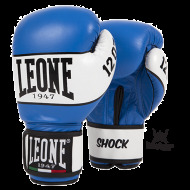 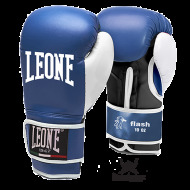 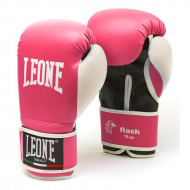 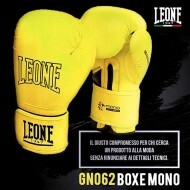 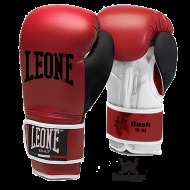 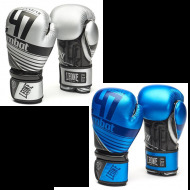 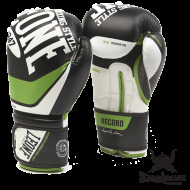 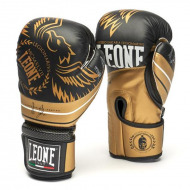 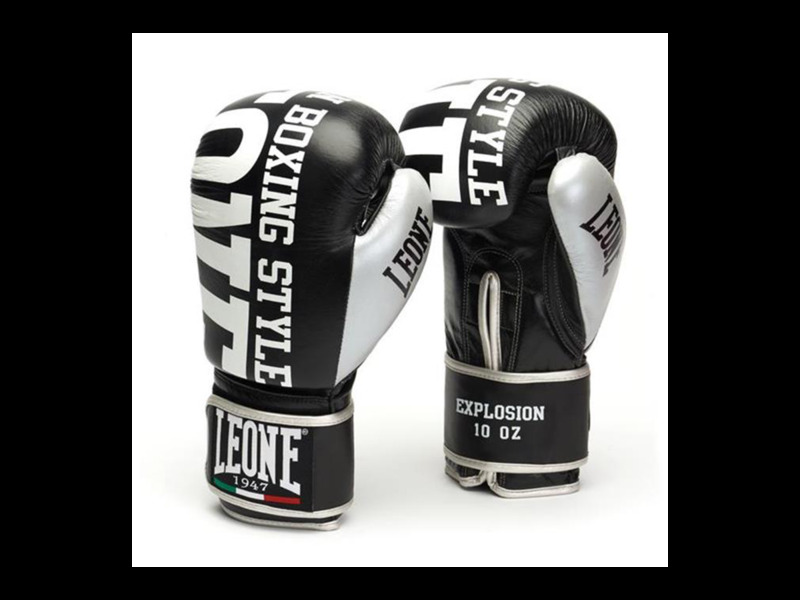 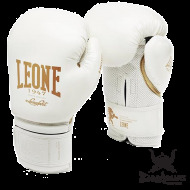 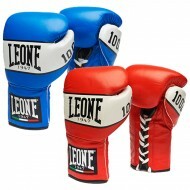 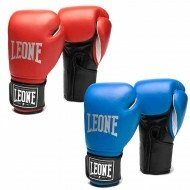 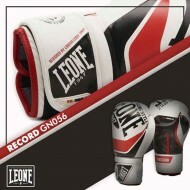 Leone 1947 Boxing gloves "Explosion"
As well designed impressive design for training than the competition, from amateur to professional. 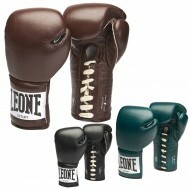 Of Buffalo leather, this glove ensures durability and maximum longevity. 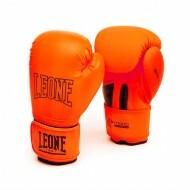 The holes on the Palm allow athletes to combat sweat during workouts. 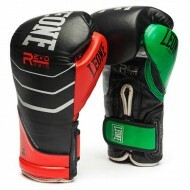 The padding protects and absorbs every shot. 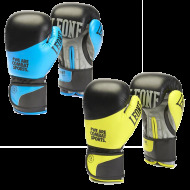 An imposing design for training and competition, designed for all skill levels. 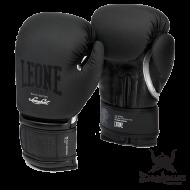 to control sweat during exercise, padding protects and absorbs the strongest blows.